We are reinventing the traditional financial services and realizing a dreams for you. Credit Hero's mission is reinventing the traditional financial services. 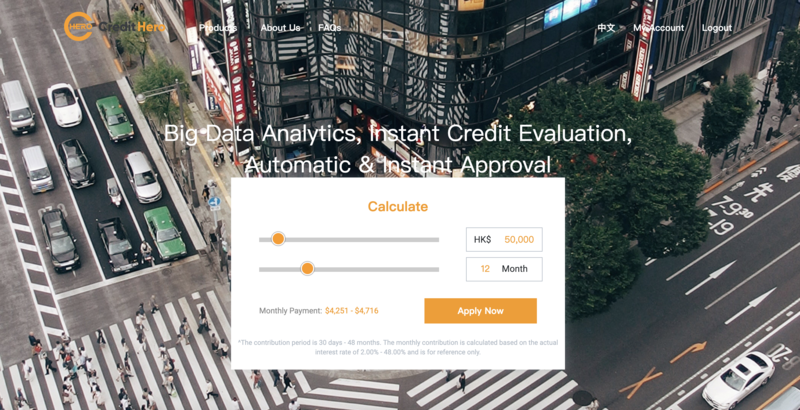 By operating and creating 24/7 instantly online lending platform via machine learning and big data analysis which provide a cheaper, faster, easier loan service to borrowers. 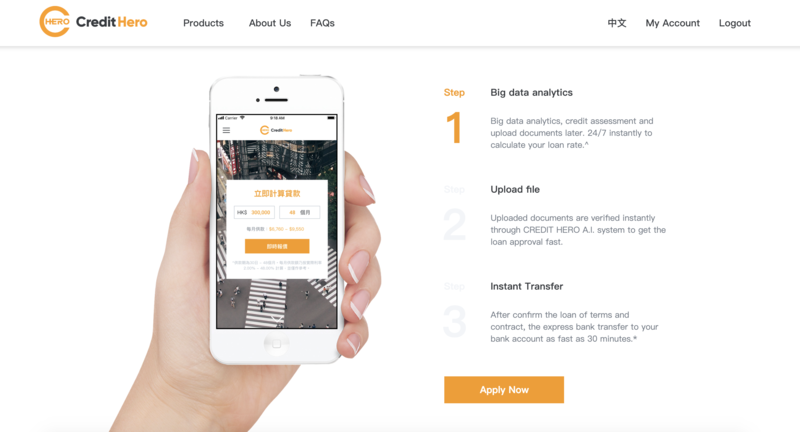 Credit Hero was founded in 2018. Operating online lending platform and providing our financial technology products to customers. Ronald Lam is Founder &amp; CEO of Credit Hero. Prior to founding Credit Hero, Ronald had been working in banking divisions of risk management.